Think summer! What’s the first thing to pop into your head? Warm nights? Refreshing cocktails? Well, what about potential skin damage? I know, I just killed the romance (sorry for that!). During the summer our skin needs extra attention. We all know that sunburn is both bad for the skin and also very discomforting. Still, no matter how careful we are, sometimes sunburn happens. And to soothe the irritated skin, we’ll talk about best essential oils for sunburn! When should you use essential oils for sunburn? What about different levels of burns? How to use essential oils for sunburn? What is the best carrier oil for essential oils? How to apply carrier oils and essential oils for sunburn? Those of you who are regulars know, that I’m all about natural remedies. I simply cannot convince myself to put nasty chemicals on my already damaged or irritated skin. However, none of you know that while I love the summer, I really dislike heat and strong sun. Let me explain that a bit: I enjoy summer activities; I love spending time outside. Swimming or taking care of my small garden on my terrace both relax me a lot! But the thought of the scorching hot sun burning my face or shoulders gives me a headache. I simply cannot get exposed to the sun especially during the time when it’s at its strongest. I get a headache in no time. And my face burns just oh so easily! I always wear a hat, a cap or something to cover my head. And sunblock is my favorite friend, shade or not! Even though, as you may know, all the extra precautions sometimes just don’t do! The nasty sunburn happens! And there you go: discomfort, warm, irritated skin, and all that comes with it. Luckily for us, there are a number of natural remedies that provide quick and soothing effects for a sunburnt area. 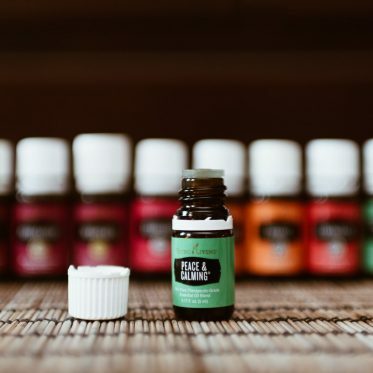 I’m glad that I discovered natural remedies in the form of essential oils I can use without any concern about the nasty toxins (though they should always be used with care)! Let’s be honest, essential oils may not be your first choice to treat sunburn. It took me a while to get used to them. With time, I realized they can be very effective if applied and chosen correctly. Not only they boost the healing process of the skin, but they relieve pain as well as maintain the problematic area clean! 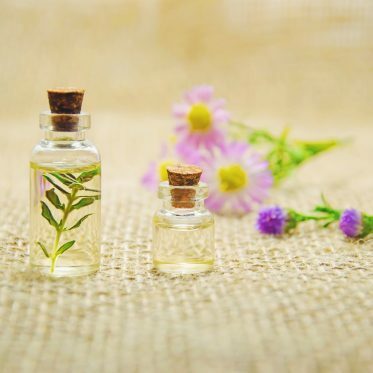 That’s why I’ve compiled a list of best essential oils that you can add to your natural medicine cabinet (see the best essential oil brands here). 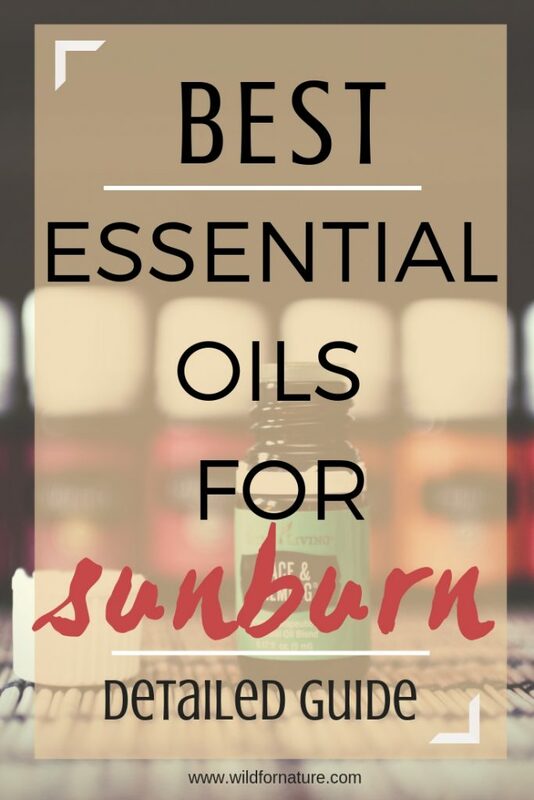 Below, I’ve also included some tips on how to use essential oils for sunburned skin relief! There are three levels of burns. The third level is the most severe one and yes, you can get the third-degree burn from sun exposure. While you can treat mild sunburns effectively with essential oils, the third-degree burns are way out of your league. If you happen to get third-degree sunburns, make sure to look for professional medical help. First-degree burns are usually mild sunburns. This type of burn only damages the outer layer of the skin. How do you know you have a mild sunburn? Your skin feels a bit sensitive to the touch. Also, it radiates heat (the burnt area feels warmer to the touch that the rest of your skin) and it can look slightly red-ish (or it may not, depending on the skin type). You know you have second-degree burns when your skin is red with acute pain and blistering. This type of burns damages the outer and the underlying layer of the skin. Third-degree burns damage the outer layer and underlying tissues beneath the skin. It’s a serious damage you can’t and shouldn’t treat at home but look for a help of a doctor as soon as possible. My personal favorite and the most cooling on the list, peppermint oil for sunburn is soothing and nourishing for the sunburnt skin. I love it because It’s able to numb the problematic area! 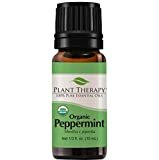 Peppermint oil contains menthol, an active agent. It is a volatile oil and a numbing agent. You’ve tried the menthol chewing gums before, right? So you know how well they provide the cooling and refreshing sensation (even though I very dislike the tongue-numbing feeling)! Peppermint essential oil for sunburn works in a very similar way. With its anesthetic properties is soothes the burn. Peppermint EO also has antibacterial and antioxidant properties. When applying peppermint oil to sunburn itch, make sure to dilute peppermint EO in a carrier oil. It can moisturize your skin (see below for recipes), but it’s also very potent! 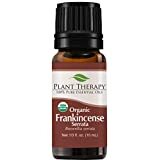 Another powerful oil on the list is frankincense. Similarly, to the peppermint EO, this oil also provides pain relief when applied topically. Moreover, it boosts the regeneration of the skin, which is very important especially when the cells have been damaged! While frankincense is frequently used for healing wounds and cuts, it is also excellent for wrinkles, scars, and even dry skin! Frankincense oil has moisturizing properties! Moreover, it can also rejuvenate the skin, soothe irritated skin, prevent premature aging. Antiseptic, astringent, tonic and disinfectant properties of the frankincense oil are all beneficial when you’re looking for essential oils to soothe skin. Moreover, it also boosts the healing process of the skin and protects it from infections. You can use this EO to heal cuts, wounds, and various types of skin inflammation. 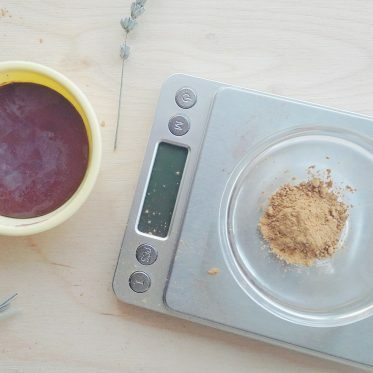 Lavender is coconut oil among the essential oils. It’s everywhere and we all swear by it! 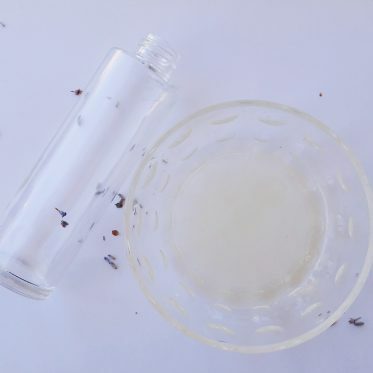 Whether we want to naturally treat skin conditions, stress, bad sleeping habits, nervous tension, this lavender essential oil for sunburn property is just another benefit to add to the list. Used for ages as a natural remedy for many skin ailments, lavender comes with anti-inflammatory, antifungal, antimicrobial, and antibacterial properties. Lavender oil is one of the few that can prevent the growth of skin bacteria! It boosts the healing process of the skin (in case of wounds, cuts, scrapes). It’s also quickly absorbed and soothing to the skin. Beneficial in healing the burns, it also helps to treat and minimize scars. You can wave that irritation goodbye! 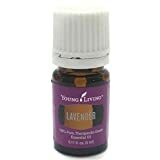 Apart from that, lavender EO also boosts the circulation, tones, and firms the skin. With regular use of lavender oil, your skin should become healthier! Sandalwood has cooling and anti-inflammatory properties. It can soothe the skin, which makes it an excellent natural remedy for sunburn. 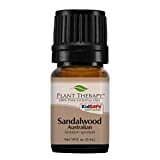 Sandalwood oil provides a natural relief from inflammation when applied topically. It is both antimicrobial and antiseptic, which means that this EO fights the germs that cause infection, which makes it a great disinfectant. Apart from this (and the soothing and the cooling of the skin), sandalwood oil for sunburn is great because it also helps to even the tan. Sandalwood is a very potent EO, so when applying it topically, make sure dilute it with a carrier oil. A popular oil in aromatherapy, geranium is especially beneficial for healthy skin and wellbeing of the mind. It can relieve stress and restores the skin health. Antimicrobial, antiseptic, it boosts the healing process of the skin and promotes skin regeneration, which is why geranium oil for sunburn is a great natural remedy! It relieves irritation, inflammation, and boosts circulation, which means that it helps to restore the health of the skin cells. Geranium EO has regenerating and rejuvenation properties. It also acts as a tonic which means that it can improve the overall appearance of the skin. Geranium oil is commonly used when it comes to various types of burns, as well as skin conditions, and infections. Cooling and soothing sensation from the eucalyptol component are exactly what you need in eucalyptus oil for sunburn. It manages to pull away the heat, and relatively quickly offers a relief from a sunburn. Eucalyptus oil is antibacterial and anti-inflammatory, which helps to numb the pain when applied topically. It’s actually quite similar to peppermint and its methanol! Moreover, eucalyptus oil is a great essential oil for sunburn because it provides pain and itchiness relief. Eucalyptus oil helps to even the tan and also boosts the healing process of the skin. For a natural pain relief, German chamomile essential oil is another great option as a natural remedy. When I think chamomile, I think healthy, beneficial, and soothing. German or blue chamomile has mild sedative properties along with antifungal, antiseptic, and powerful anti-inflammatory properties. This oil is very common to use for inflamed or dry skin. Due to the high chamazulene content, this essential oil is deep dark blue color (that’s where the blue chamomile name comes from). Chamazulene is an active and a very important compound that also boosts the antioxidant properties of chamomile oil (among others). 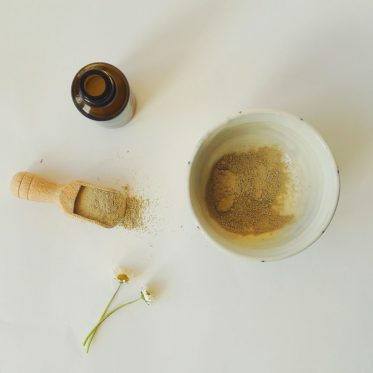 Used for centuries as a popular natural remedy for its healing properties, chamomile oil is able to soothe irritated skin, relieve pain, and boosts the healing process of the skin because it can penetrate deeper into the skin. 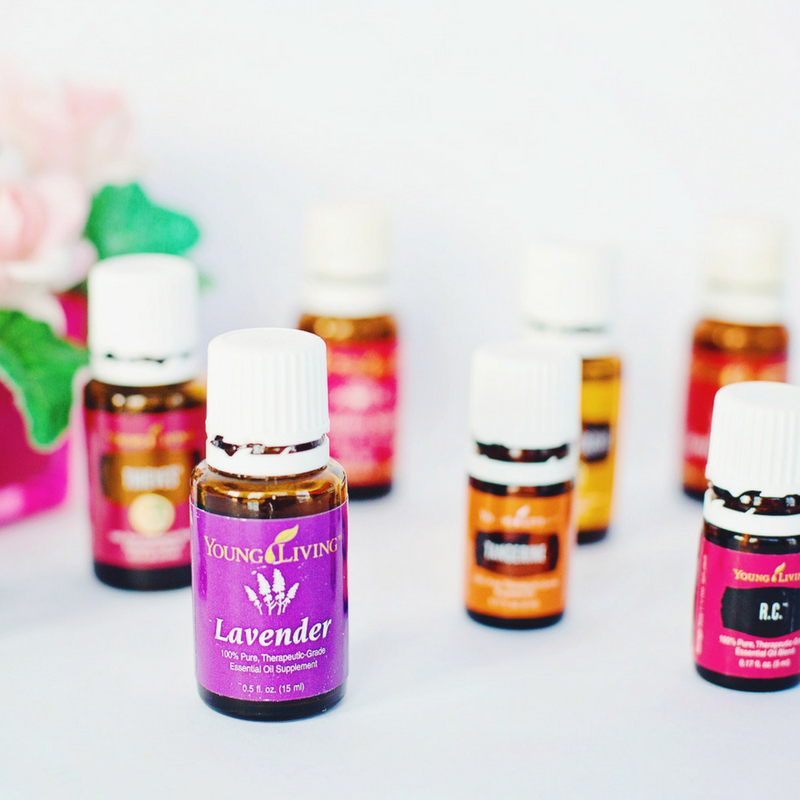 Now that we’ve established the general list of best essential oils for sunburn, let me show you how to use essential oils to soothe the discomfort. 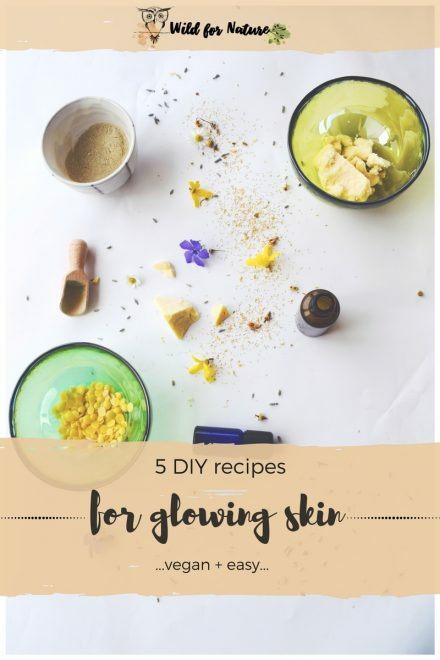 Since these oils can be very potent, I don’t recommend applying any of them directly to your skin (it’s just like with tea tree oil and the skin: don’t apply it undiluted!). They can trigger an allergic reaction on your skin or even cause the sunburn to get worse. Every time you use essential oils, make sure to dilute it with a carrier oil or a liquid of any other sort. I know this one is not actually an oil, it’s a butter. Melting it and combining it with another carrier oil will result in a body butter (of some sort). Sometimes I’d apply shea directly to the irritated area on my skin, without any melting it or combining it with essential oils to soothe skin. 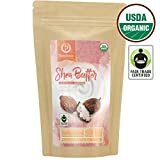 Shea butter is rich in vitamins A and E, which means it protects the skin from the free radical damage, boosts the healing process of the skin (also in the case of wounds, cuts, or insect bites), and soothes irritated skin. It also boosts the production of collagen and prevents premature anti-aging. Apart from that, it’s also rich in essential fatty acids (oleic, stearic, and linoleic acids). It’s a butter that is absorbed relatively fast, providing rich moisturizing and healing properties. With its anti-inflammatory properties, shea butter is able to soothe and minimize skin inflammation. If your skin feels dry and even peeling, shea butter can provide a natural relief, alleviating the itch and irritation. Some say shea butter has a natural SPF that can be used instead of a sunscreen. While I don’t recommend doing that, shea butter is a very beneficial ingredient to use after sun exposure because it soothes the skin and minimizes the oxidative stress caused by the sun. And all of this makes it my favorite carrier oil to combine with essential oils! While it may not be on your priority list of carrier oils for sunburn, avocado oil is actually a very beneficial one. It’s an excellent moisturizer that can penetrate the skin, providing it with all the nourishing nutrients, making it healthy and glowing! Avocado oil is a rich source of vitamins A, E, B, and D.
Apart from that, it is rich in mono-unsaturated fatty acids; the good acids that soothe the skin, moisturize it, and the best part about it is that it absorbs quite fast. Avocado oil is thick but perfect for damaged skin. If you’re prone to breakouts, avoid avocado oil (its comedogenic rate is 3) and go for argan instead (see below!). Moreover, avocado oil boosts the healing process of the skin, repairs it, slows down the signs of aging and boosts the regeneration of the skin. Anti-inflammatory, antioxidant, antimicrobial, this oil is awesome for the overall health of the skin since it protects it from the free-radical damage! Sweet almond oil is able to protect the skin from the sun damage and also reverse the damage inflicted by the strong sun rays. Rich in vitamins E, A, monounsaturated fatty acids, proteins, and minerals, sweet almond oil keeps the skin smooth, hydrated, and healthy. With its antioxidant properties, it protects the skin from the free radical damage. While this oil is mild and light in texture, it still penetrates deep into the skin, providing it with nutrients and rejuvenating it at the same time. Almond oil can soothe an inflammation caused by the sunburn and provide a quick relief. Locking in the moisture, almond oil evens the complexion, giving your skin a nice glow. Argan oil is my all-time favorite. It’s rich, nourishing, and simply beautiful. If you’re looking for something to soothe the skin, healing it along the way, argan oil is the one for you. Is argan oil good for burns? Yes, it is! Argan oil heals the irritated or inflamed area of the skin, providing you with relief with minimal peeling of the skin. Anti-inflammatory, argan oil can cool down the problematic area and still be gentle while doing so. It boosts the healing process of the skin in case of burns, cuts, and wounds. A natural moisturizer, argan oil softens the skin and tones it gently. Rich in vitamins E and A and other antioxidants, it protects the skin from the oxidative stress. With a comedogenic rate of a 0, argan oil is perfect for acne prone skin as well. There are a few ways to use the listed carrier and essential oils effectively. Add essential oils to a ¼ cup of aloe vera gel. Stir well and apply to the damaged area. I’d recommend 10 drops lavender EO and 5 drops eucalyptus EO. Aloe vera can help reduce redness overnight (if you have a fresh plant at your house, ditch the gel and use the fresh gel-juice from the leaf instead; it’s incredibly healing!). Take 4 TBSP of shea butter. You don’t have to melt it if you store it at room temperature. Just mash it with a fork until it changes the texture from lumpy to creamy. Add essential oils and stir well. You can also whip the mixture with a blender. I’d recommend 5 drops sandalwood EO, 3 drops peppermint, and 3 drops chamomile. Additionally, you can add another (or more) carrier oils to the mixture. When you mash the shea butter, add 2 TBSP avocado oil and 2 TBSP argan oil. Add the preferred essential oils. Stir well or whip! The texture should be creamy, but slightly runny because there is no wax in the recipe. To make a body oil for sunburn, combine equal amounts of avocado and argan oil in a bottle (but I don’t recommend spray bottle as the oils are thick and will clog the spray). Add a few drops of essential oils of your choice. I’d recommend 5 TBSP of each carrier oil. Add 5 drops peppermint EO, 5 drops lavender EO, and 5 drops frankincense EO. If you don’t like the scent, combine with other EOs on the list! What’s are your preferred best essential oils for sunburn? Do you use them often? 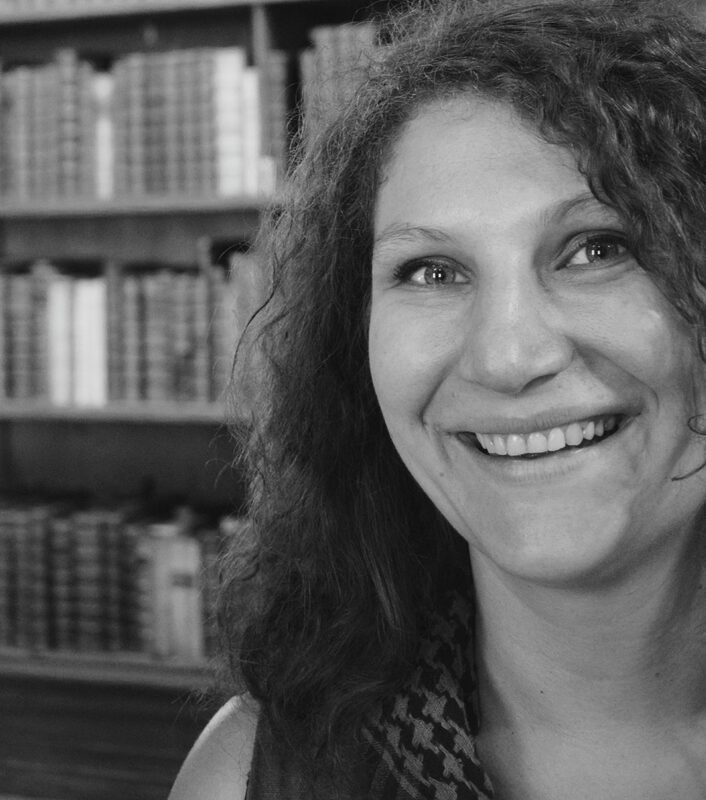 My name is Aly and I would like to know if you would have any interest to have your website here at wildfornature.com promoted as a resource on our blog alychidesign.com ?